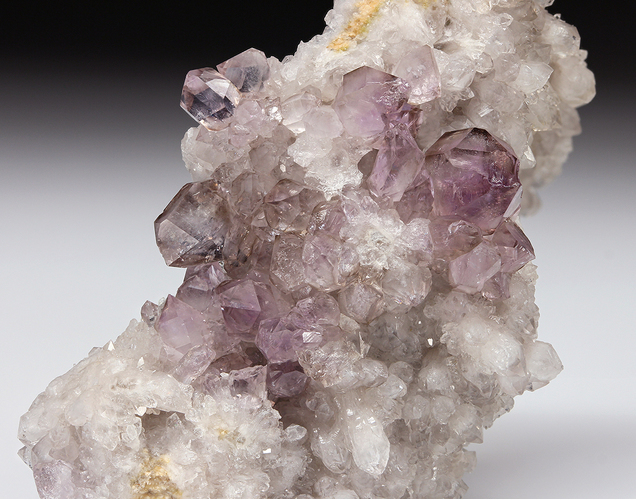 A fault-hosted, amethyst-rich quartz locality that produced many specimens first sold at the 2015 West Springfield, Massachusetts show. 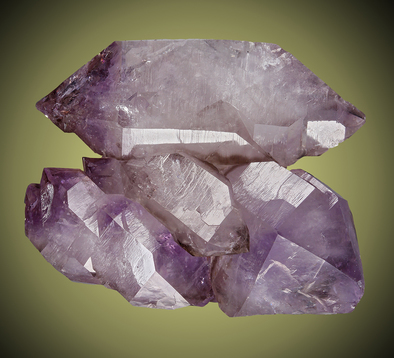 At the 2016 show, the locality was described as being across the Moodus River from the already well-known quartz locality on state property along the former railroad grade http://www.mindat.org/loc-8349.html , which also has some amethyst. 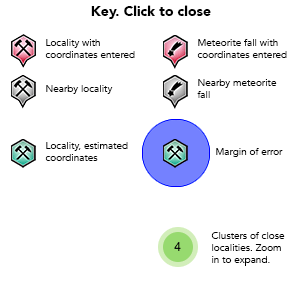 This new locality is reportedly covered.